I have refreshed the existing content and also added new material for Beta 2. Find links to all of it from my blog post on Parallel Debugging. 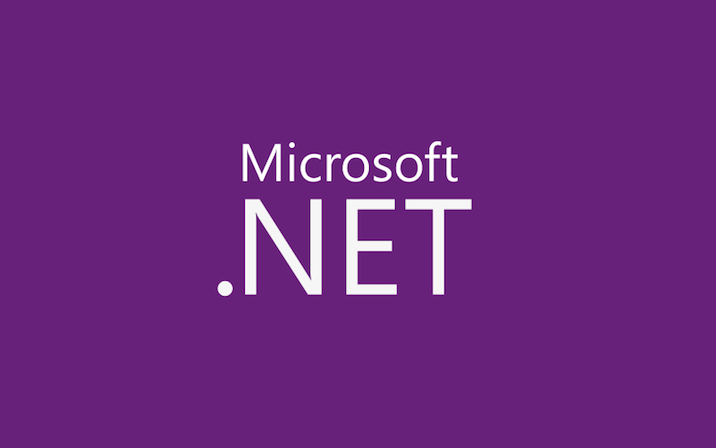 Visual Studio 2010 has new debugger windows to support the Task-based programming model. Check out my blog post about the Parallel Tasks window. Heading to TechEd 2008? Come discover some of the exciting technologies the Parallel Computing Platform team is working on.